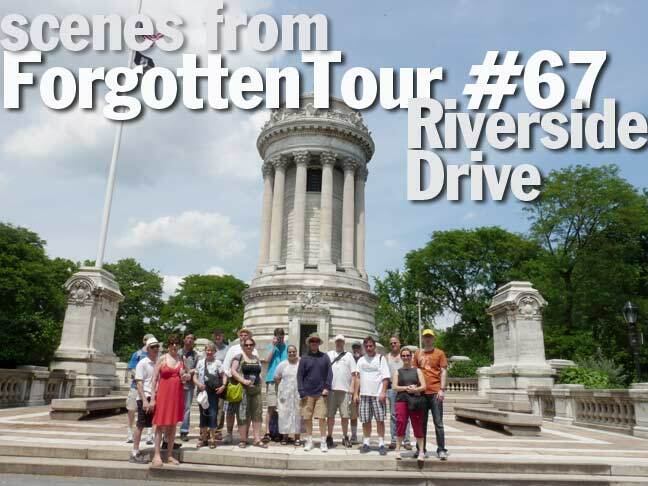 Breaking our one-tour losing streak with the weather (The Tottenville tour was completed but through mainly rain) FNY’s Riverside Drive tour on Sunday, June 2nd, featured mostly sunshine with the hint of a sprinkle mid-tour. As usual, your webmaster narrated the tour with the aid of Rich Melnick of the Greater Astoria Historical Society. 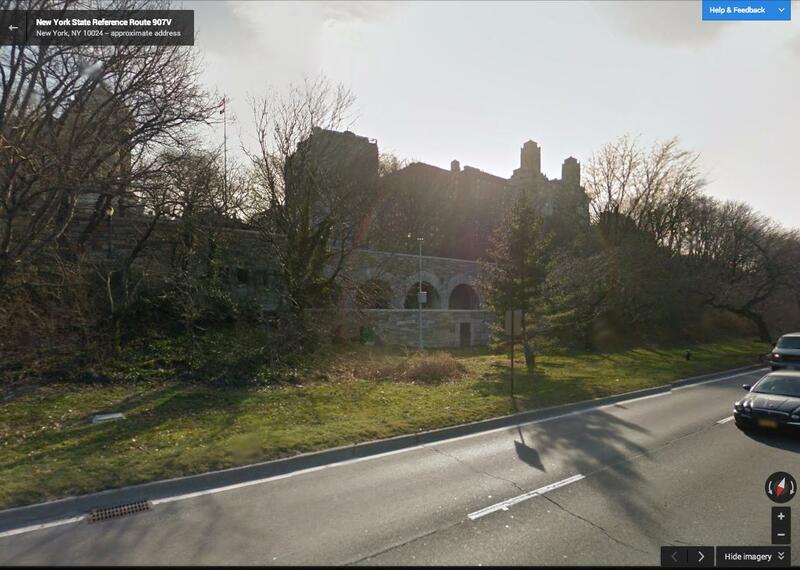 We began at the Giuseppe Verdi Monument at Broadway and 73rd Street, headed a couple of blocks west to Riverside Drive, and then meandered north to West 125th and east to the Broadway IRT el. We paid special attention to historic monuments dedicated to Eleanor Roosevelt, Joan of Arc, General Franz Sigel, NYS governor Samuel Tilden, as well as a vist to the 79th St Boat Basin, the Soldiers and Sailors Monument, Isaac Rice Mansion, two separate Japanese monuments, Grant’s Tomb, the Amiable Child Monument, and a former milk bottling plant. 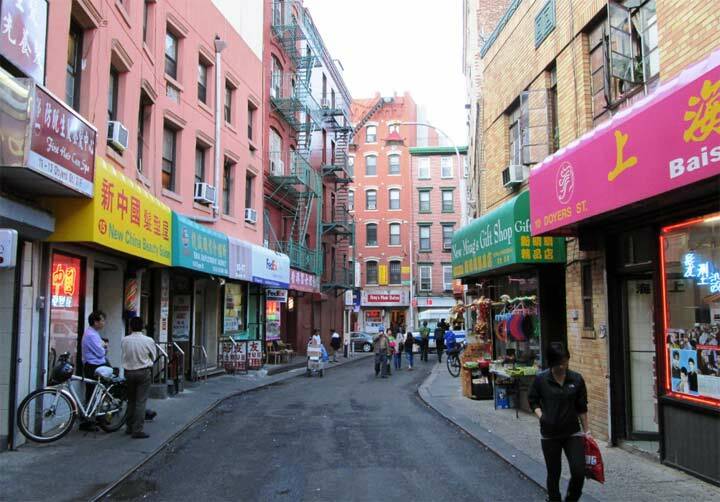 We finished up in Manhattanville, where a tour is scheduled for later in the year. Tour highlights can be seen on this Flickr page. All photos by Joe DeMarco and Robert Mulero. This strange structure is just south of the Soldiers and Sailors Monument… what is it for? As far as I can tell it views the train tracks. And what’s the pole with the three yellow bulbs?